What are the hours that I can access my Storage Unit? Do I need to supply my own padlock? Yes. You can supply your own and keep the key or we sell padlocks at our office. Can I store my car, boat or caravan ? Yes. 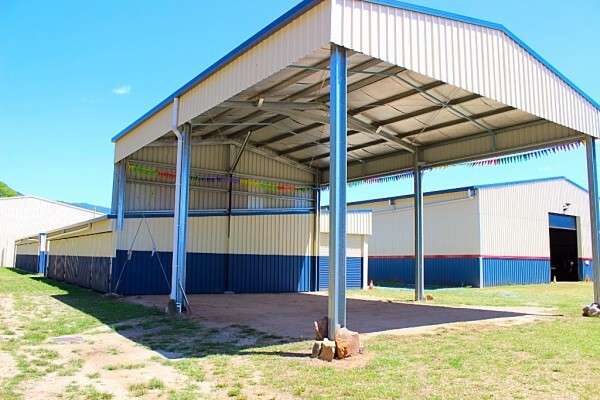 We also have vehicle storage set up specifically for fully enclosed or outdoor. How long can I rent my self storage unit for? Can a removal truck access the site easily to unload my items? Yes. Our storage yards are large so that a removal truck can park near your container for quick unloading. Am I the only person that will be able to access my self storage? Yes. You can authorize another access on your behalf if required. Yes, we are within a security gated complex. We also have CCTV surveillance and a fully self contained lockup building with alarm monitoring. Do I need to supply my own insurance? Yes. The same as if you rented a home or unit, you are responsible for insuring your own contents. Payments can be made at our office or you can direct debit to our bank account or also over the phone via credit card. Was this helpful? If your question was not answered, please send us a message HERE and we will try our best to make sure they are answered within 24hours.